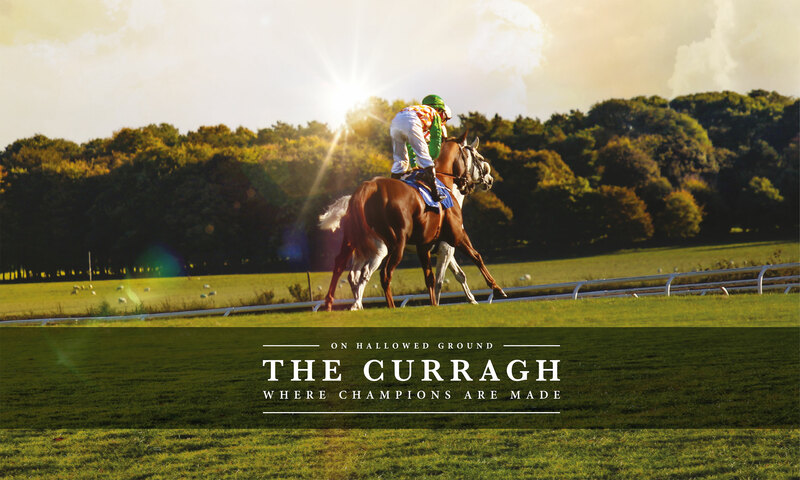 Strategically and visually re-position The Curragh brand in order to re-assert its sense of place and reverse the attention from various sponsored race meets back to The Curragh itself.  ‘THE’ – this word gives stature. It adds a sense of importance, magnitude and grandeur. We wanted to connect this sentiment to The Curragh. We established that The Curragh is where it all begins. Building on our strategic and creative positioning of ‘The hallowed ground of Irish racing’, we reclaimed The Curragh’s rightful place at the heart of Irish racing. The grounds, the crowd, the surroundings, the architecture. The Curragh. This is where champions are made. Over 8.6 million impressions delivered throughout the campaign through social media. Ad recall % per overall campaign increased to 8.23%.